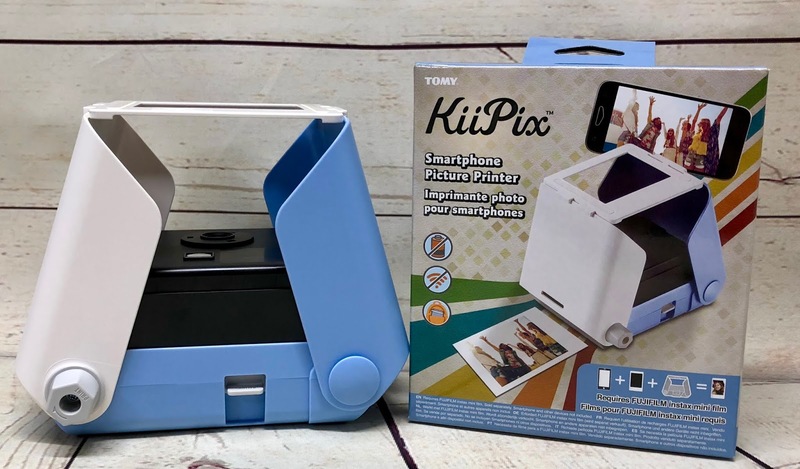 The KiiPix™ is a portable instant picture printer that produces retro-stylized photos from any smartphone. KiiPix™ is easy to use, making it a "snap" to capture, print and share! Simply place any smartphone on the KiiPix™ instant picture printer , push the button and turn the crank, and print photos from your camera roll or Instagram. The picture rolls out and you have a forever memory to keep or share. Unlike a traditional instant camera that often wastes film for blurry pictures, you can enhance the contrast or play with filter options before your photo prints. From fixing that annoying red eye to adding bunny ears or other fun filters, KiiPix lets you augment your own reality and then print it out to share with the real world. No matter the time of year my boys like to go outside and have a fire. So for them a fire pit is the perfect gift to receive. Traditional fire pits are bulky, heavy and worst of all, leave a rusty mess behind. Fireside Outdoor set out to invent a new, easier way to enjoy a fire. Their innovation and new technology solves all of the problems associated with old fire pits. 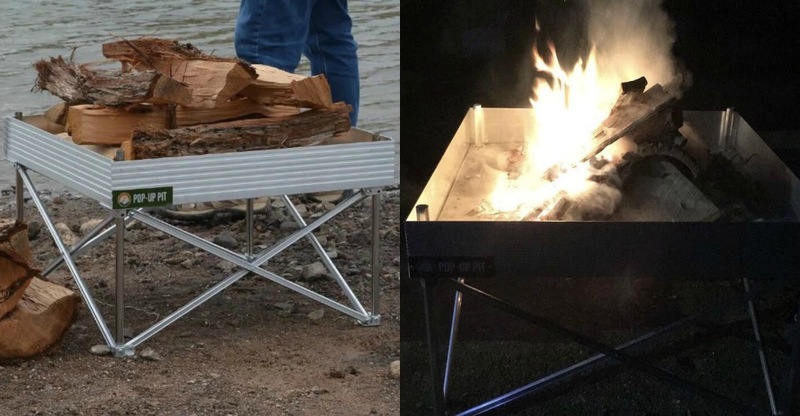 Lightweight, clean burning and easy to set up the Pop-Up Pit is the best way to host a fire, anywhere, anytime and on any surface. The Pop-Up Pit sets up in just 60 seconds and cools down in 90 seconds so you can pack it away after your fire. It's great for anyone that likes to camp, tailgate, or just go outside and have a fire. My son had this one out of the box and up for a fire the same day it arrived. And since then has had a fire at least three nights a week because it's so easy to use. Right now you can save 20% at checkout by using my special code "Tilton20". This unique notebook and pen set that harkens back to a time of tactile creativity. 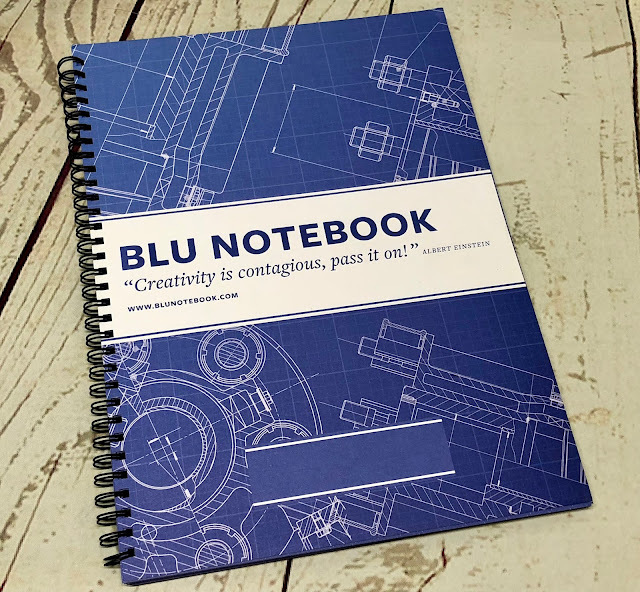 BLU is the first ever journaling notebook made with pages that have the look and feel of traditional blueprint paper! Every BLU Notebook comes with a white gel pen that looks great when used on its blue gridline pages. 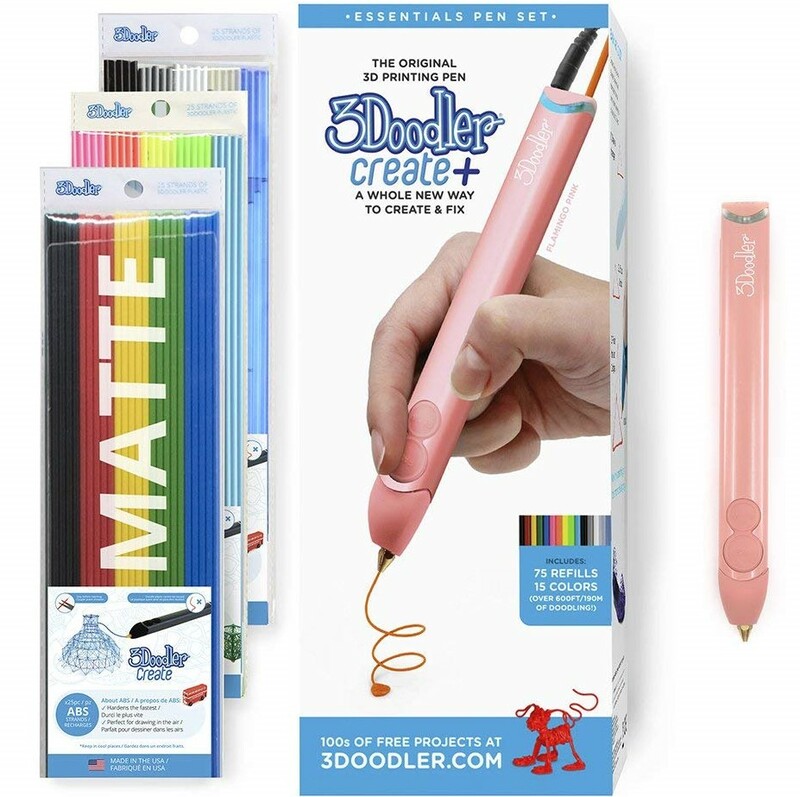 Perfect for those that like to doodle, or need to draw-out their thoughts and plans. 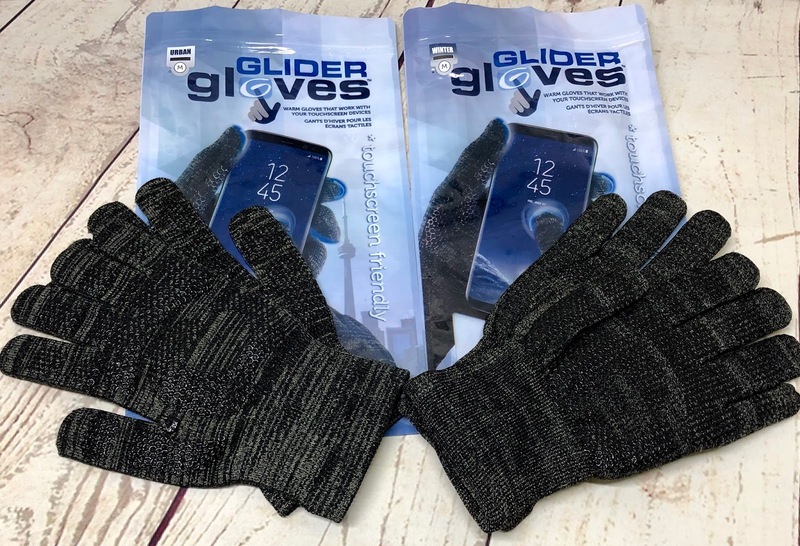 Glider Gloves are the ultimate texting glove for any Smart Phone or touchscreen device. They are made from special conductive fibers that keep your hands warm while having access to text, by touching any part of the glove to the phone surface. Unlike other touchscreen gloves, Glider Gloves are warm and don’t limit functionality to the tips of your fingers. The entire glove is touchscreen compatible, so you not only can use your fingertips to text, you can easily pinch the screen to zoom and even use your knuckle to swipe. I've been using these for a few weeks myself and I LOVE them! So much easier to use than any other pair of touchscreen gloves I've ever owned. AND they keep my hands warm too! Did you know succulents are the trending plants for houseplants? They easily brighten up room yet require little care and sparing watering. They also make for great DIY projects such as succulents arrangements since they come in various shapes and sizes and can fit in small spaces. Succulents Box offers 150 varieties of succulents and monthly subscriptions boxes so there's a wide selection to choose from. 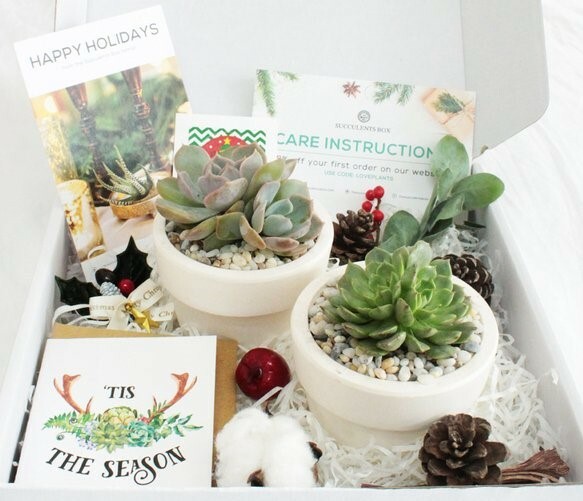 It's nice because for the beginner you can get a subscription box that has everything all picked out for you, or for the succulents enthusiast you can pick out individual plants to complement their collection. Either way you go you won't be disappointed! Now with dual drive, the new Create+ 3D printing pen is completely re-engineered to give you an ultra smooth and enhanced Doodling experience. Improvements include greater durability, reduced chances of nozzle clogging, and better speed control for doodling over big spaces or intricate details. The Create+ 3D printing pen is a versatile tool for ages 14+. Especially those that like to create art, design wearables, build models, decorate their space, fix things, or just play - the possibilities are limitless! Beginner-friendly so there is no need for special skills, a perfect gift for anyone who loves to create. I'm not going to pretend like I know a thing about Soft Beads or even fishing tackle for that matter. I'm just going to say when my husband saw these packages on the kitchen table his face lit up and he got really excited. And if he gets excited then I know it's something good. The other thing I won't pretend is that I remember all of the conversation that happened once he picked up these packages and started inspecting them. It was kind of like Charlie Brown listening to his teacher. (And yes my husband was the teacher in this scenario.) Wha Wha Wha Wha. These are really awesome. Wha Wha Wha Wha. Great for fishing for...... I think I got the point. They are fisherman approved in my house and that's all that matters. BnR Tackle's signature soft beads are excellent for steelhead, trout, and even salmon. These work especially well in the winter spawning months as the beads mimic fish eggs floating down the river, and the fish can't resist them! BnR Tackle's soft beads are available online through their website, and packs of 10 start at $5.29 + shipping. The beads are available in a wide range of colors and sizes from 8mm up to 20mm. Wanna make that man in your life smile? 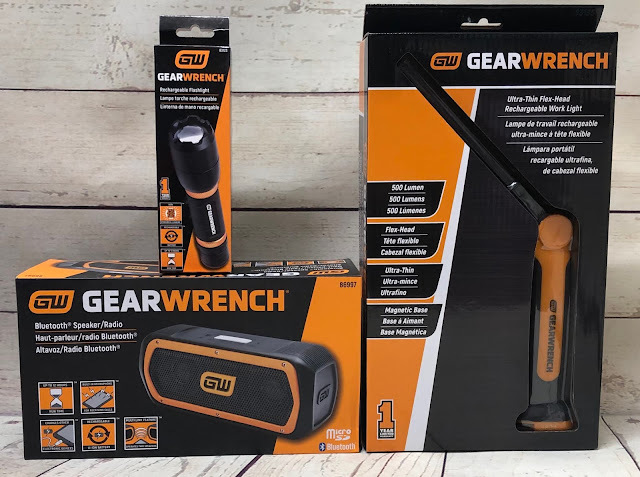 Gift him these goodies from GearWrench. My teenage son saw them sitting on my desk and the first thing out of his mouth was "you can give me that set for Christmas". And that was followed by him explaining to me how he could use each of the items in his everyday life at work. I have to be honest it was a pretty good pitch on his part. And maybe, just maybe Santa might surprise him Christmas morning. The GearWrench Bluetooth® Speaker and Radio features not just your typical Bluetooth capabilities but also the ability to listen to FM radio via the built in antenna. Great for those times your cell phone battery is getting low (which happens to my son almost daily at work)! Meets IP65 Specs for Dust and Water Resistance so it's great for indoors and out. And it has a six hour run time and 10 watt dual speakers with speakerphone feature. It's really an awesome all-in-one speaker. Speaking of convenience and portability the GearWrench 500 Lumen Rechargeable Flashlight is just that. The smaller size makes it easy to slip in your pocket for use at a moments notice on the job. It features a dual 250 and 500 lumen rating so it gives off plenty of light. The rear activation switch makes it easy to turn on/off at the touch of a button. It has a sealed water resistant IP54 rating for dust and water spray. And lasts up to five hours on a single charge via the included lithium ion battery. I'm pretty sure he was most excited about the GearWrench 12-1/2" Professional 500 Lumen Ultra-Thin Flex-Head Work Light of all three products though. He was telling me all about how he could use it when he was working under sinks and places that he needed both hands to work on things and couldn't spare one for a flashlight. It features an ultra-thin flex head that directs light in hard to reach places. As well as a magnet and hang hook for easy positioning. Dual light settings on the light bar - 500 Lumens on high 250 Lumens on low, and a single 30 lumen light on the top. It even has a low battery warning when there is five minutes of power left reminding you it's time to recharge. The newly redesigned myCharge HubPlus 6700mAh portable charger is truly the only powerbank you'll ever need. With integrated Apple® Lightning™ and micro-USB cables, as well as the newly added USB port, staying charged on the go has never been easier. Boasting a 30% reduction in size, the HubPlus is more compact and portable than ever before. Just drop it in your purse or jacket pocket on the way out the door and you're set to charge all of your devices on the go. With the myCharge HubPlus carrying cables is a thing of the past! For people who want more out of every moment, BoomBoom has created all-natural, plant-based solutions to help you stay focused, feel refreshed, and be a better you. As someone that has been using essential oils for years I can attest to their usefulness. I'm a firm believer that they do help and often times choose my oils over OTC medications. I just love the idea of using something that's natural and from the earth vs. something synthetic for healing my body. The Relax + Unwind blend of organic essential oils will soothe your mind/body and provide deep relaxation. 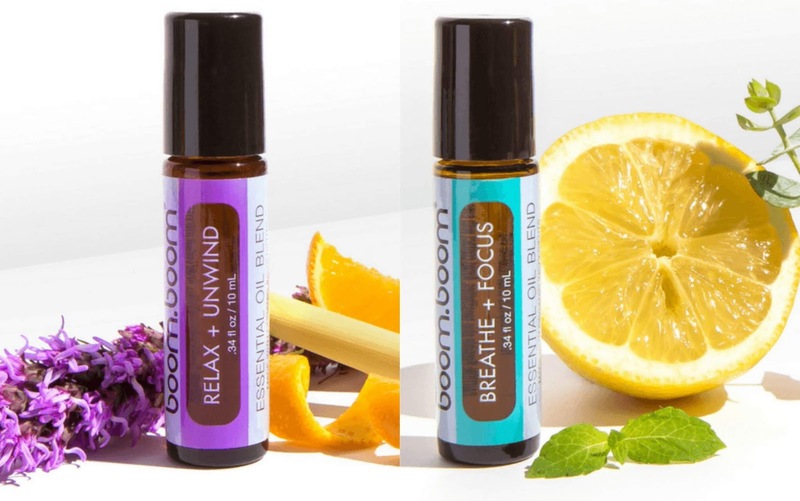 While the Breathe + Focus blend of organic essential oils will enhance your breathing and increase your mental focus. 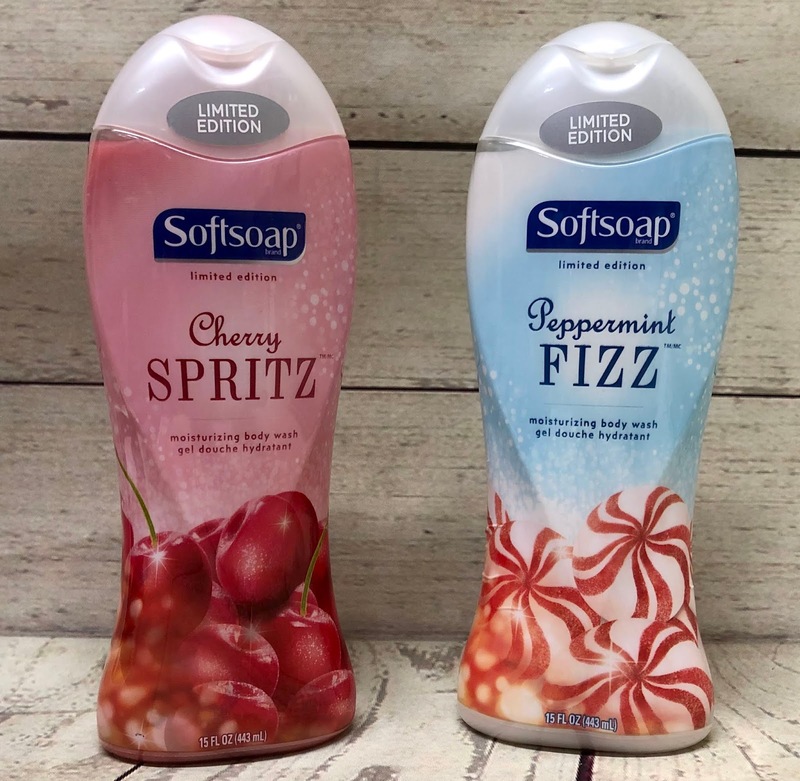 By now you know me and my love for the fun scents Softsoap comes out with through out the year. And just like always they are perfect yet again for the holidays. It's a festive time with peppermint and cherries all around! Embrace the holiday season and its festive fragrances with the new limited edition Peppermint Fizz moisturizing body wash. Experience an invigorating peppermint fragrance that creates a truly indulgent experience for the senses. This moisturizing body wash leaves your skin feeling soft and smooth, while retaining skin’s natural moisture. Revel in the excitement of the holiday season with the new limited edition Cherry Spritz moisturizing body wash. Awaken your senses with the uplifting scent of cherry blossom, while the moisturizing formula keeps skin soft and smooth. This moisturizing body wash helps retain skin’s natural moisture. 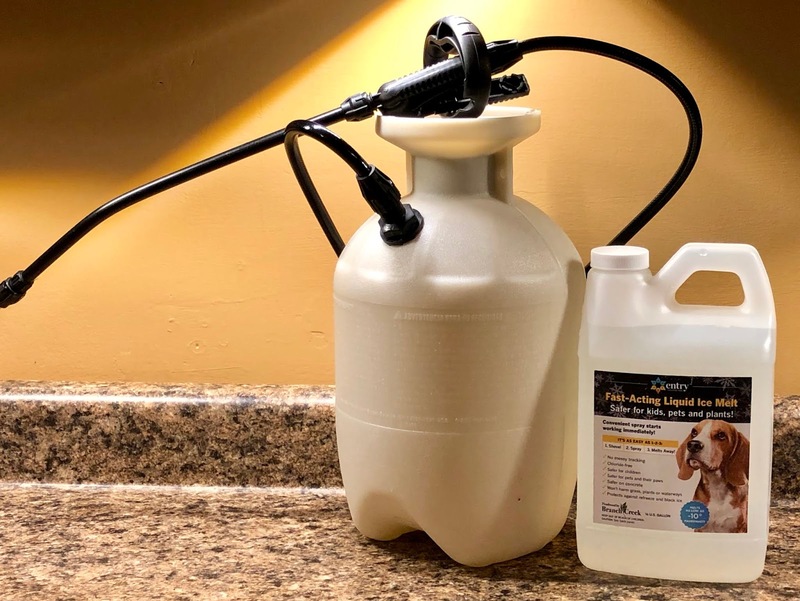 Insect Shield Repellent Apparel protects against mosquitoes and ticks that have the potential to carry diseases such as Malaria, West Nile Virus, Dengue Fever, Lyme Disease and the Zika Virus. Their lifestyle collection offers a range of every day basics including shirts, pants, hats and accessories for men, women and kids. 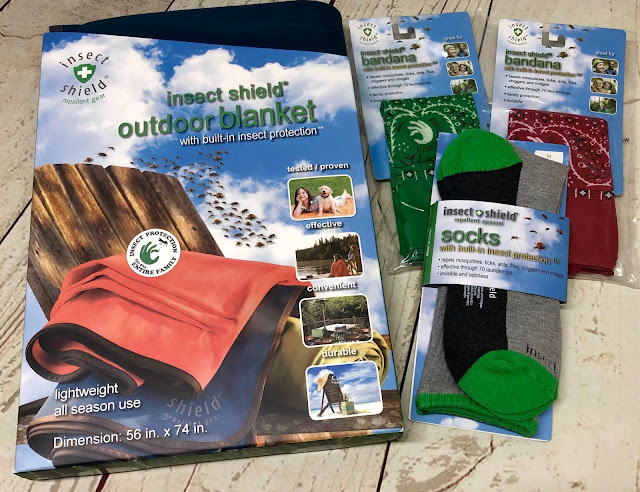 With built-in EPA-registered Insect Shield protection that lasts through 70 washings you don't have to spend your time worrying about bugs while outdoors with your family. Insect Shield uses a patent-pending process by which a formulation of the insect repellent permethrin is embedded in the clothing. Insect Shield has something for everybody on your Holiday list, even the family pet! We've had this handy little speaker hanging in our shower for a couple weeks now and I have to say am very impressed. For the size it really belts out those tunes. I'm talking clear music that you can easily hear over the shower. My tween daughter loves to sing in the shower so this handy little fella definitely comes in handy in our house. The SoundBot Shower Speaker has advanced digital sound, noise/wind reduction technology, and a unique loudspeaker cavity structure to deliver premium acoustic sound and enriched music listening experiences. It even has easy to access hands-free talking, volume up/down, fast forward/backward, pause/play, and power buttons right on the front so you can use them even while in the shower. It's water resistant so you don't even have to worry if you accidentally splash water on it. It's definitely a lot better than trying to hear music from your phone sitting on the bathroom sink while in the shower. 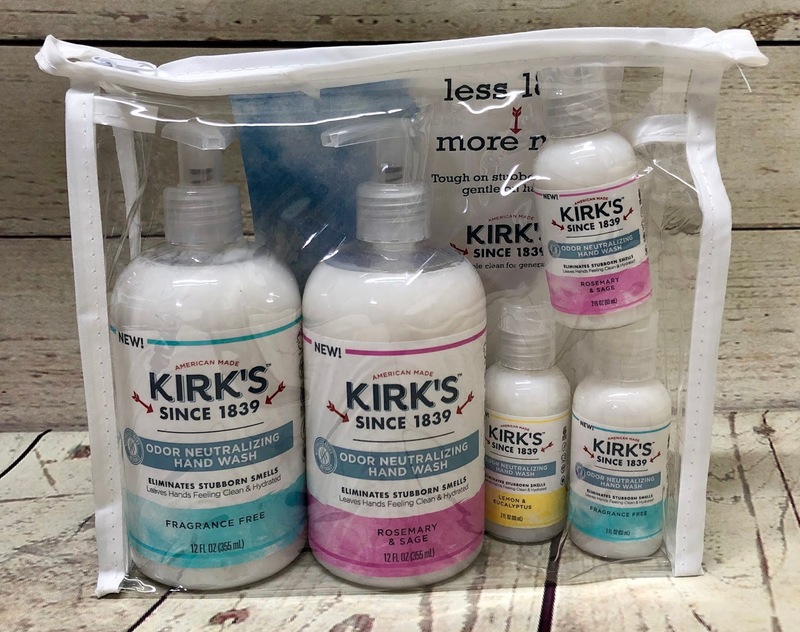 Now, there’s a better way to rub out all those kitchen prepping odors from your hands.​ ​Kirk’s, one of the largest natural soap brands in America, has just introduced a new Odor Neutralizing Hand Wash. Their odor neutralizing hand wash uses a unique, natural vegetable fermentation technology (similar to some natural deodorants) to completely eliminate kitchen prep smells, like fish and garlic. It’s also tough on every day pungent odors, dirt and grime. Premium Coconut Oil creates a creamy lather and soothing Aloe Vera ensures that your hands are left feeling soft, healthy and free of bad odors! Now no one will know what your hands went through before they arrived for those holiday gatherings. Of course everything doesn't have to be about gifts you give to others. Even though Entry Ice Melt could be considered the "gift of safety". It's a great way to make sure you keep your friends and family safe when they are visiting for the holidays. People, pets and the planet love Entry — the first 100% CHLORIDE-FREE de-icer that melts snow and ice in as little as 30 seconds, while you watch. Entry’s residue-free, liquid formula is safer for paws, plants, floors and metal. It’s also better for your drinking water and the planet. Above all, it clears ice and snow from sidewalks, driveways and other outdoor surfaces quickly, before your eyes – before slips and falls can happen. My daughter wants one of the Kiipix so bad. Santa is still debating. I think the 3D Doodler is so cool!